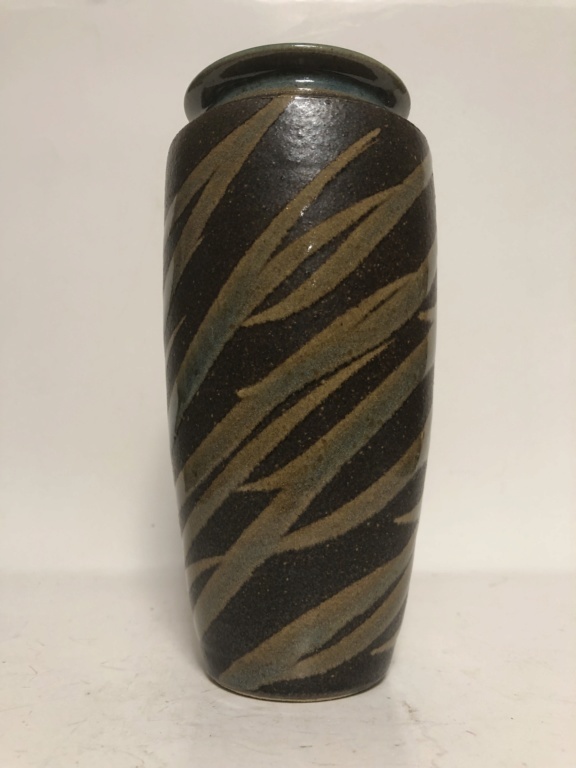 Japanese Art Pottery Signature - Please Help Identify! I recently purchased this vase at an estate sale and was told that it is Japanese....could anyone help identify or translate the signature for the artist? Any help would be greatly appreciated! 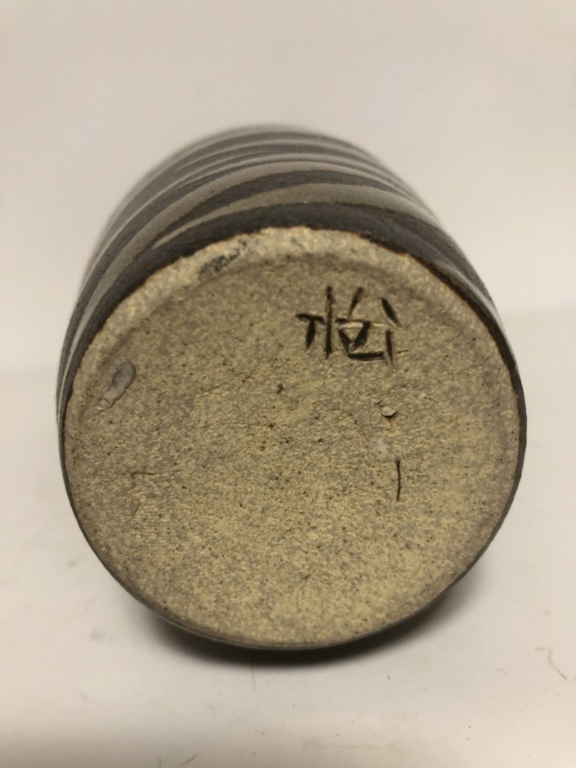 Re: Japanese Art Pottery Signature - Please Help Identify! I’m afraid we don’t have any Japanese members for a translation; best to try the Collecting Japanese Ceramics and Art Group on Facebook, but I’m not sure it’s a kanji character; it looks a bit too stiff. I agree with Naomi that, although the vase and the decoration look fine, the mark does not look assured and so it could be an American potter copying something Japanese. I don't rule out it being Japanese but it is not a style of Japanese pottery that I recognise.